When you need to hire a chauffeur in Leicester, who is the first, and only, company you should call? Executive Chauffeurs Leicester of course! We are the only corporate and wedding chauffeur that puts its customers before anything else. This is because our customers are who made us the UK’s number one VIP chauffeurs service year after year! You can’t go wrong when you choose the only premier chauffeurs in Leicester. From the moment we pick you up until our professional, uniformed chauffeur delivers you and your party to your destination, you will be treated with the utmost care and respect. Our experienced drivers and impeccably maintained vehicles offer comfort, security and the highest standards of luxury. We're a perfect choice, therefore, for all of your business and personal needs. Your wedding day is the most important day of your life. So don’t trust your wedding car transportation to anyone else. 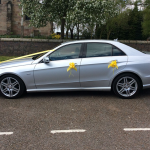 Executive Chauffeurs Leicester will ensure when you hire a wedding car in Leicester, your needs will be met. And your day will be that much more special. You have enough to do without worrying about the transportation. And our drivers will get you wherever you need to be on time and in stylish comfort. Today’s corporate environment demands transportation that is reliable, efficient and will ensure their staff is in place when and where they need to be. Our executive chauffeurs will get you from Point A to Point B in plenty of time to prepare for your presentation, meeting or corporate event. Our knowledgeable, experienced business chauffeurs offer an innovative mobile office complete with WIFI and room to stretch out to get some last minute work done. When you are ready to step up to the best of the best in Premier Chauffeurs Leicester, contact us and let our friendly staff assist with all of your booking needs. 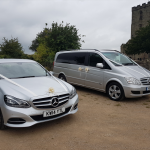 From wedding cars Leicester to executive cars Leicester and everything in between, Executive Chauffeurs Leicester has your transportation needs covered. Call us today and see what we can do for you. Executive Chauffeurs Leicester is the UK’s premier chauffeur transportation service providing wedding cars, executive chauffeur services and airport transfers to and from many of our local airports. 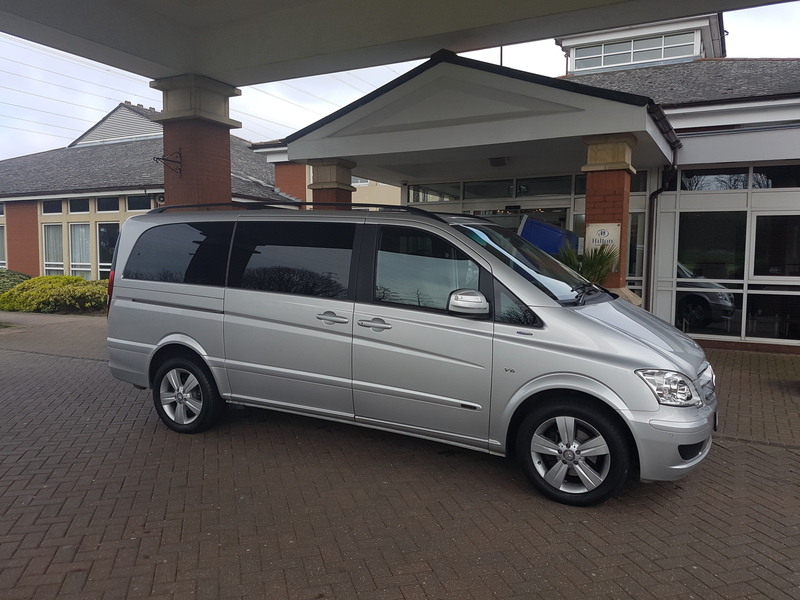 When you need top-notch service provided by a professional staff, contact Executive Chauffeurs Leicester and experience quality and service beyond compare. We offer clean, well-maintained vehicles that provide the comfort and elegance you would expect from the UK’s foremost chauffeur car service. Whether you are taking the time to reflect on your wedding day, or you are hard at work finishing up some last minute paperwork before your flight. You can rest easy knowing that you will never be rushed. And our experienced team is at your side to ensure your needs are met from start to finish. Whether you are taking a flight out or arriving home, our executive airport transfers are designed with your needs in mind. Our dispatchers are standing by to ensure your pick-up and drop-off times coincide with your flights, both coming and going. Our chauffeurs provide services to all local airports and train stations to ensure you arrive at your destination refreshed and ready to go. For premium Leicester chauffeur services that are dependable and affordable, you can count on Executive Chauffeurs Leicester. Leave the driving to us and we will get you everywhere you need to go in comfort and stylish elegance. Get a free quote today or book our services by calling 0116 324 0004 or fill out our contact form.